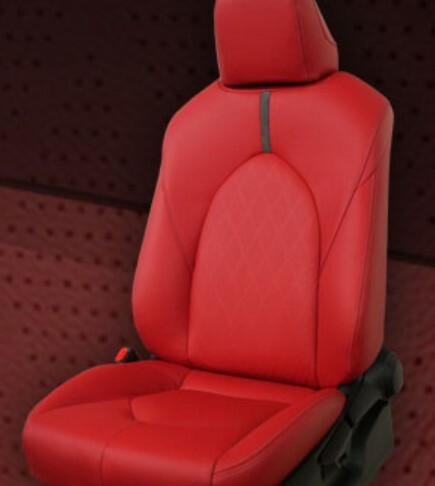 Leather — Maxey Seat Cover Center, Inc.
Our Team has partnered with several key suppliers of OEM and Aftermarket Manufacturers that provide the best form and fitment along with the Superior Quality of leather demanded in the Automotive Industry. Depending on your goals and vision for your upgrade, we can recommend the best product and have the leather installed by certified professionals with over 65 years of experience. Alea’s Custom Pattern Example Shown. Hundreds of Variations Available. From Mild to Wild we can outfit your vehicle to your specifications. Please stop by the location in Roanoke, VA to have a consultation with one of our design experts. 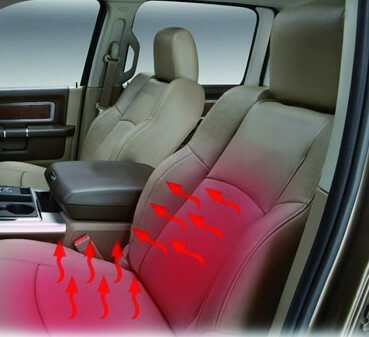 If your vehicle is not equipped with Seat Heaters as a factory option, we can add seat heaters during our leather installation or add to your factory cloth seating. The Install Team can even locate the switches in similar OEM location or to your specifications. Some makes and models require special heating applications. Please call to confirm!